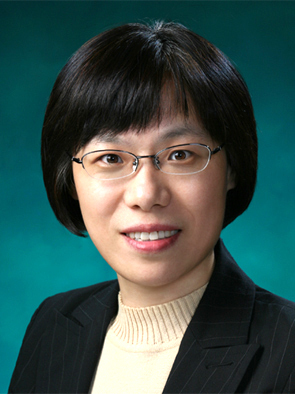 Prof. Chung recently published an article entitled “An investigation on Graphical Abstracts use in scholarly articles” in International Journal of Information Management with co-author Prof. JungWon Yoon. This study aims to demonstrate how Graphical Abstracts have been adopted in the social sciences. As digital technologies have made visual information easier to generate and disseminate, visual information is becoming a more prevalent means of communication. Visualization is one of the many types of visual information, and visualization technologies have recently received attention from public and professional communities. Several definitions of visualization have been discussed, and the following are commonly included in those definitions: 1) visualization is a graphical representation of data, information, and/or knowledge, 2) the aims of visualization are to effectively convey and communicate information and/or knowledge and to amplify cognition, and 3) visualization shows what could not be presented otherwise. In addition to the values of visualization itself, it has been found that when verbal and visual techniques are combined to convey information, attention, understanding, and recall of the information are enhanced. The effectiveness of combining text and visual information has been investigated experimentally and shown in fields such as education, public health, and marketing. 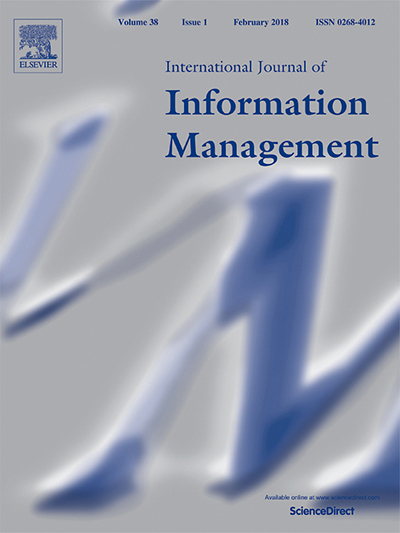 Journal articles have long integrated visual information, such as tables, charts, graphics, and photos, to effectively present results and to show models/frameworks, examples, and contextual backgrounds within scholarly communications. Recently, Elsevier initiated the “Article of the Future” project,1 and the Graphical Abstract (GA), which utilizes visual information as an abstract, is a part of the project. The Article of the Future project “aim[s] to revolutionize the traditional format of the academic paper.” The project has developed discipline-specific prototypes which enhance navigation and browsing, add content (e.g., interactive tables, figures, and maps, graphical abstracts, etc. ), and provide context (e.g., related information, related articles, etc.). Although the benefits of GAs can be anticipated based on the general benefits of visualization and multimodal communication, there has been a lack of research exploring how GAs are practically utilized in scholarly articles and what their influences are on scholarly communication. In this context, this study attempts to initiate research on GAs and establish a future research agenda. GAs are popularly used in science and engineering journals as a way of representing, for example, molecular geometry, cell structures, mechanical structures, and so on. Although GAs are less popular in the social sciences than in the hard sciences and engineering disciplines, the implications from research in the social sciences have a greater potential to be applied to other knowledge creation and knowledge sharing cases involving humans and society in general. Therefore, this study aimed to understand how GAs are employed in the social sciences. In the social sciences, GA was adopted for the first time in 2010. Although the use of GAs is not as popular as it is in science fields, the recent increase in GA usage is remarkable; from 2011 to 2015, a 350% increase was observed. This trend justifies the needs for more attention to GAs in scholarly communications. Multimodality studies can be viewed from two aspects, production and reception (Holsanova, 2012), and GAs can be examined from these two perspectives. This is an initial study on GAs; the uses of GAs were analyzed by conducting content analysis of GAs. Although the patterns of GA use were revealed by the current research, one limitation of the current study is that qualitative measures are missing. In order to explain those patterns, research into the perceptions and behaviors of scholars and researchers, as producers as well as receivers of GAs, should be conducted. Another future research area is to examine influences of GAs in scholarly communication. Considering the purpose of a GA, which is to enhance browsing and assist in selection of relevant articles, the authors compared the numbers of citations between articles with GAs and articles without GAs. This simple comparison found no evidence that GAs influence citations. Given the current study, it is difficult to explain this result, but further research investigating recipients’ cognitive processes would be able to address the issue. Also, further research which measures influences of GAs in a more systematic way may find other results.